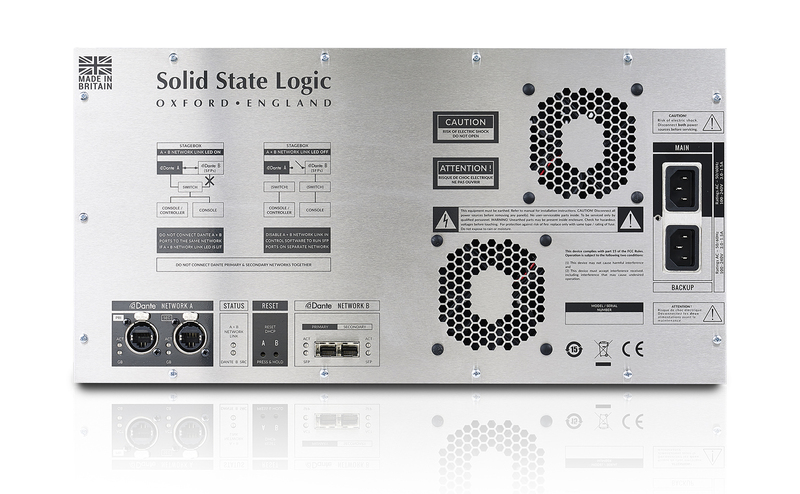 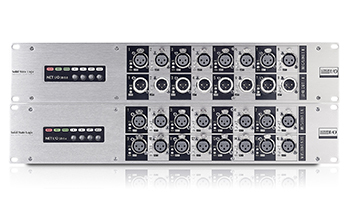 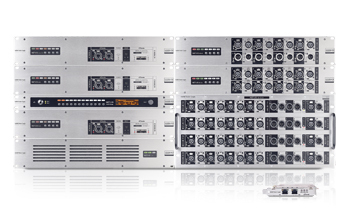 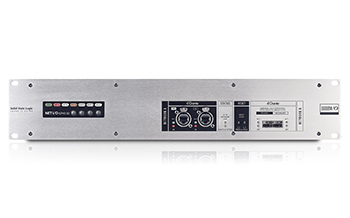 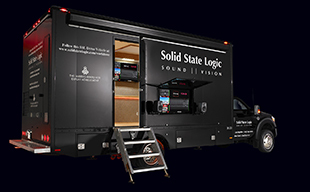 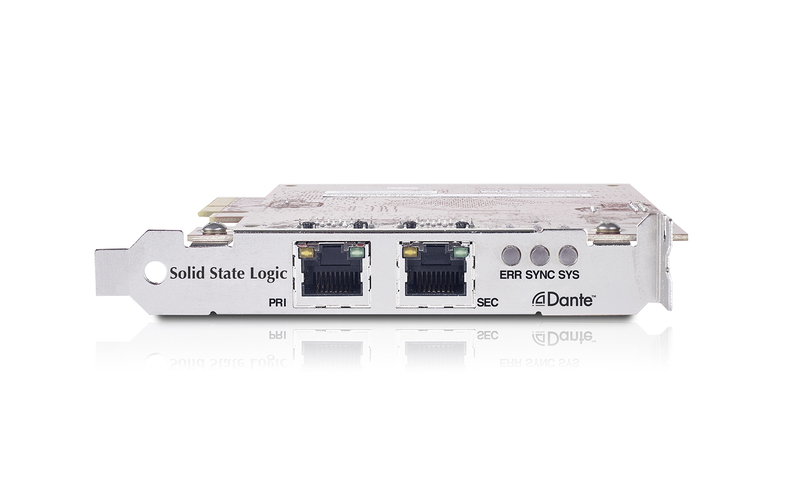 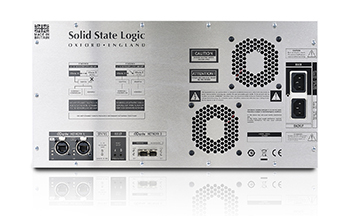 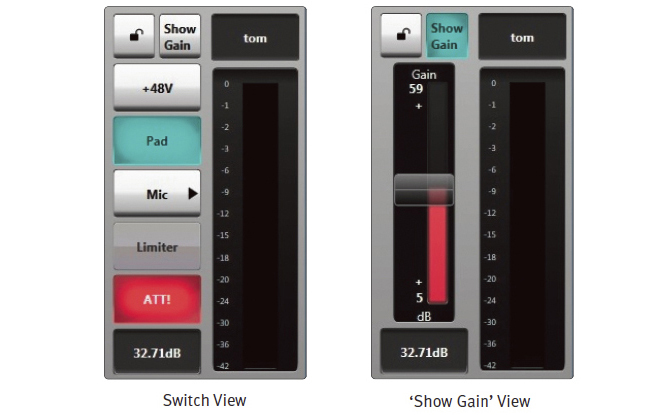 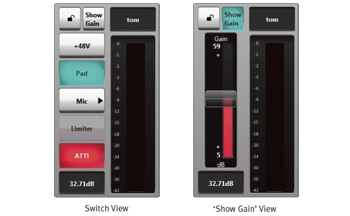 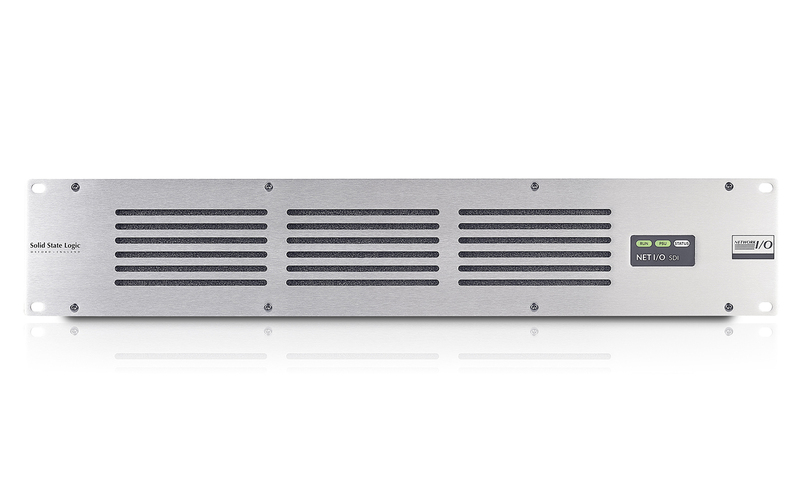 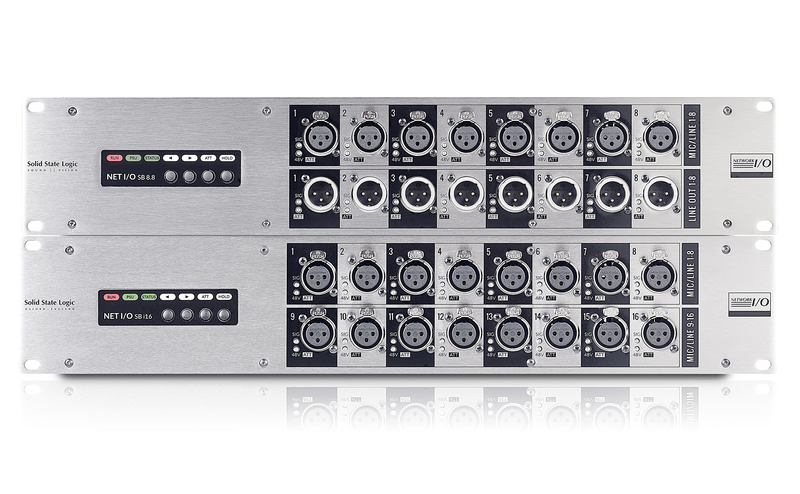 SSL Network I/O is a range of devices which facilitate use of IP Audio networking using Audinate's Dante technology for broadcast audio production. 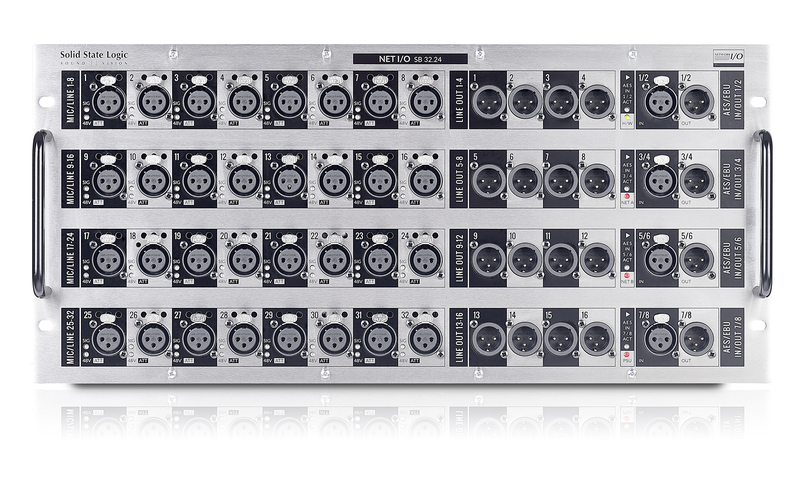 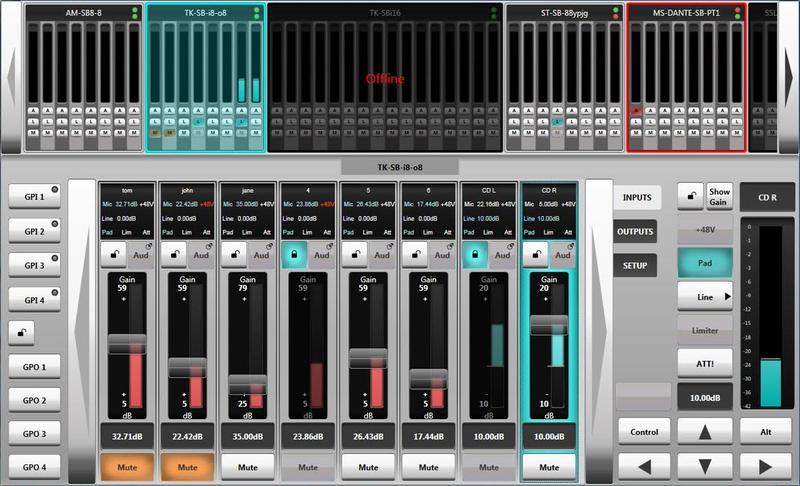 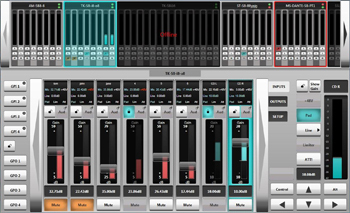 Dante is an IP Audio Network which uses standard IT infrastructure for audio transport, routing, device discovery and control. 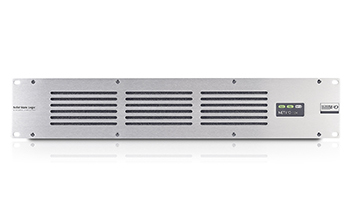 In built discoverability, Remote Device Control, and plug and play operation makes Dante the ideal solution for broadcast production using IP Audio networks. 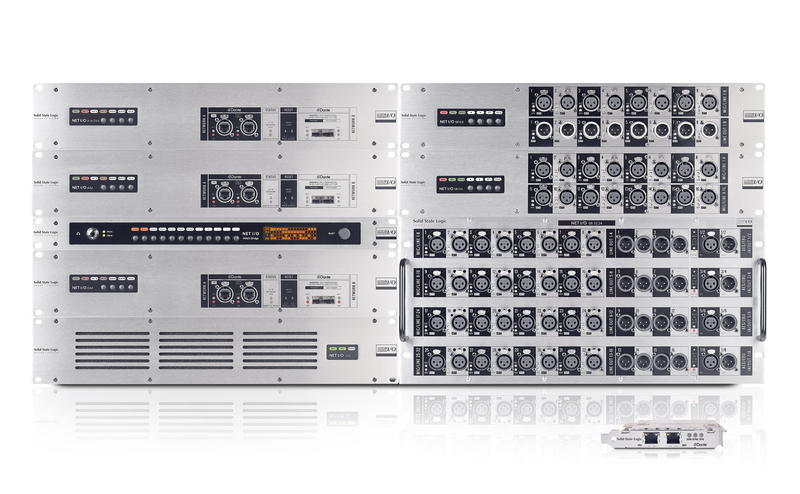 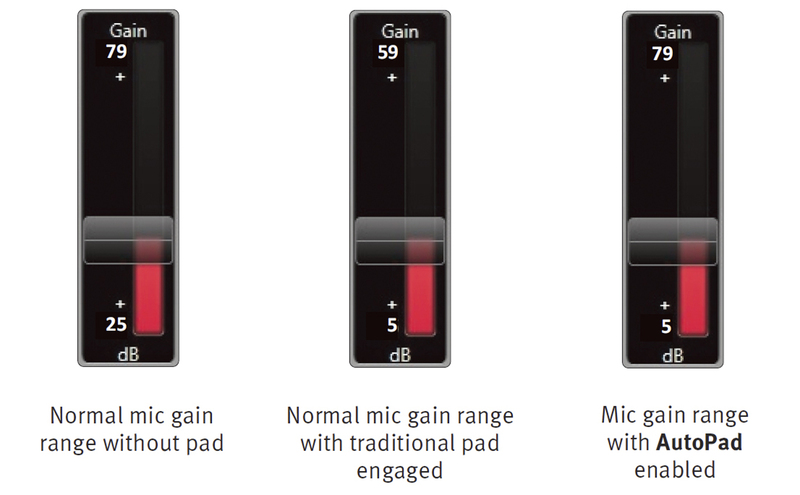 With Dante committed to conform with AVB standards, AES67 and SMPTE 2110, the SSL Network I/O range is ready for future networked audio developments. 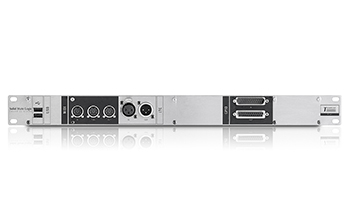 Flexible Scalability: systems can grow as your needs evolve. 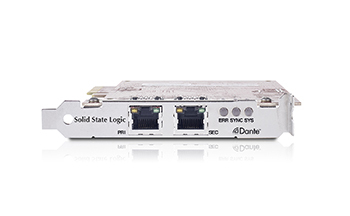 Want a bigger network? Add another switch! 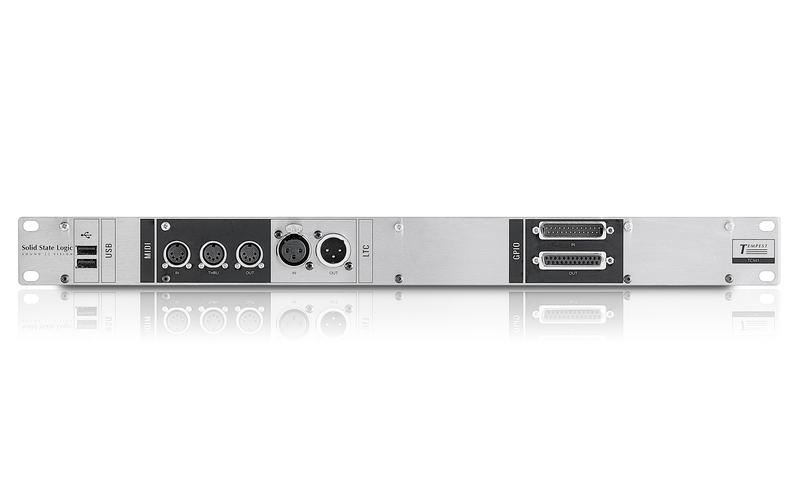 Standards compliant: IEEE and IETF compliant thus deployable on and can mix with trac on any standard IP infrastructure. 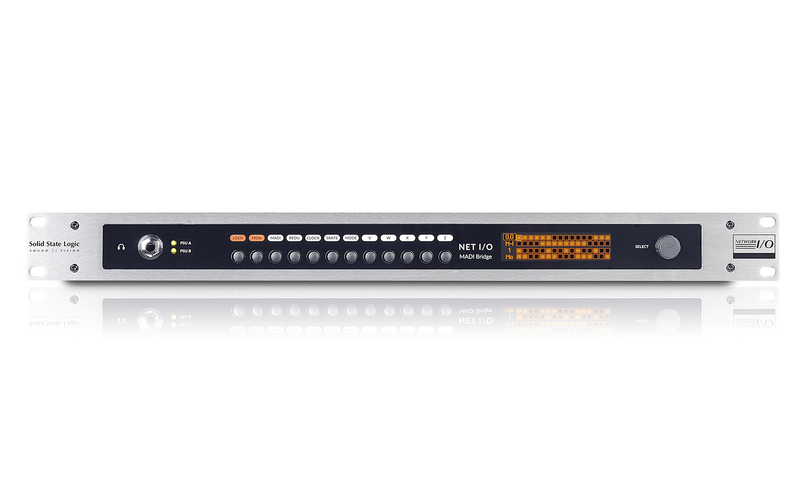 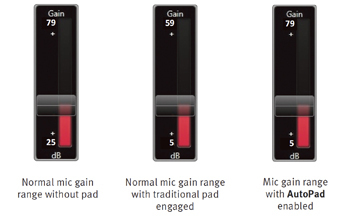 SSL Network I/O is AES67 compliant.